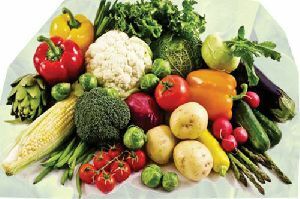 We are offering green vegetables.-cabbage -spinach -peppers -broccoli -brussel sprouts -cauliflower -onions -lettuce -asparagus -cucumber -carrots -peas. Owing to our wide distribution network and the fastest transit system, buyers can receive their orders on timely basis. Our storage facility is capacious to maintain large stock. So, clients are free to approach us for urgent and massive requirements. 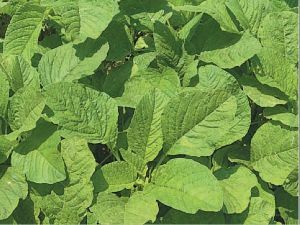 We are offering the finest range of Leafy Green Vegetables that are processed and packed under hygienic conditions and available with longer shelf-life. Leafy Green Vegetables that we export and free from the treatments of harmful chemicals & pesticides. Our Leafy Green Vegetables are acknowledged for freshness, quality, high nutritional value and zero infestation attributes. Leafy Green Vegetables that we offer are packed in premium-grade packaging. 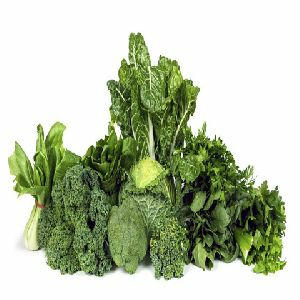 Buyers can obtain bulk quantities of Leafy Green Vegetables at very affordable rates from us. We are a reckoned name, involved in offering quality-centralized products from Palakkad(India). We are highly concerned towards providing the top-notch array of products to the buyers and thus, check the lot at different levels for quality assurance. 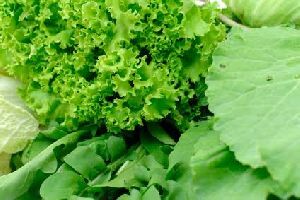 We are supplier and exporter of fresh green vegetables like, fresh coriander, mint, green chili, green bean and etc.hygenic and organic. 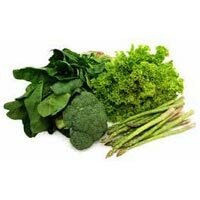 We are offering all type of green vegetables are available. Green vegetables & fruits grown in west bengal, india. 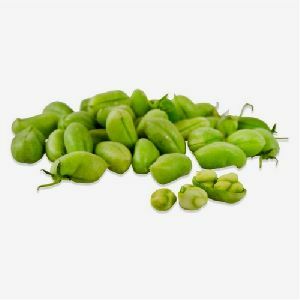 They are cultivated on the fertile land of gangetic west bengal and their quality are superb. We can quote our best price on request. 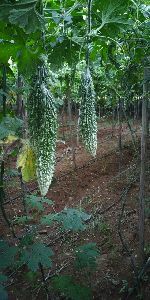 Yesman has tie up with agriculturists to have regular supply of vegetables and well packed after confirming quality standards. 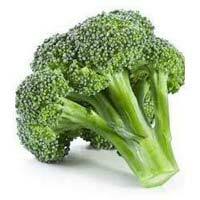 We are one of the most well known suppliers and traders of fresh Green vegetables in the market. 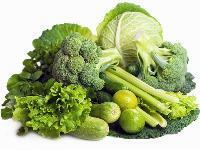 We procure and export fresh green vegetables across the globe. on requirement basis, all fresh vegetables are available.Organic can also be provided depending on availability restricted to some arts of country. 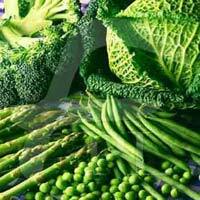 We are supplying all types of green vegetables like cabbage, curniflower, green chillies, . Great quality products, minimum purchase order should be 500kg per product , distributor should maintain minimum stock of 300kg per product, frozen food. 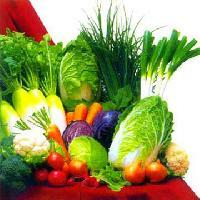 We offer fresh vegetables online in nagpur. 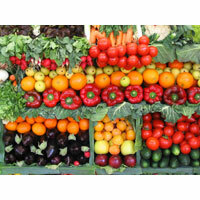 Buy fresh vegetables online and get home delivery within one day.